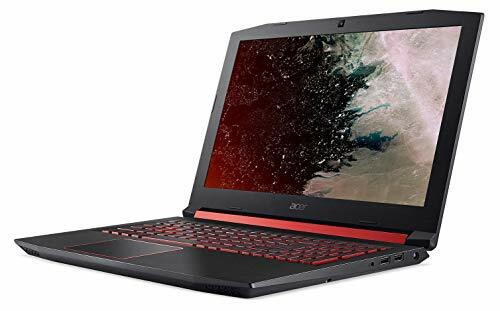 Acer Nitro 5 Ryzen 5 Quad Core - (8 GB/1 TB HDD/Windows 10 Home/4 GB Graphics) AN515-42 Gaming Laptop (15.6 inches, Black, 2.7 kg) Price, Specifications and videos to know the product before you buy online. 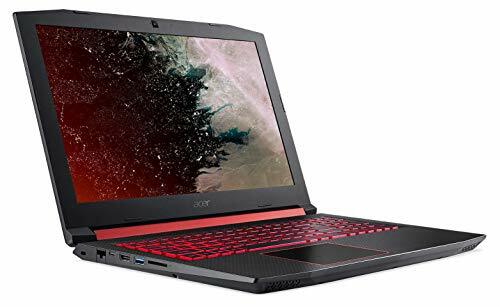 Acer Nitro 5 Ryzen 5 Quad Core – (8 GB/1 TB HDD/Windows 10 Home/4 GB Graphics) AN515-42 Gaming Laptop (15.6 inches, Black, 2.7 kg) Price, Specifications and videos to know the product before you buy online. 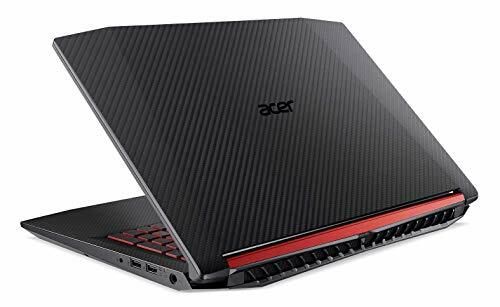 Warranty: This genuine Acer laptop comes with a 1-year onsite domestic warranty from Acer covering manufacturing defects and not covering physical damage. 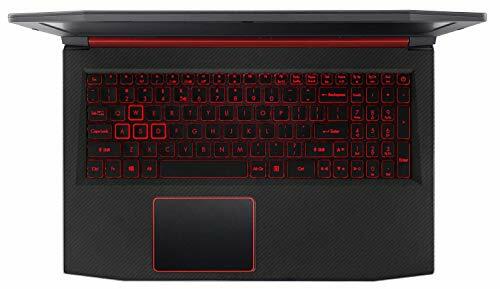 Enjoy premium looks without the premium price with the Acer Nitro 5 Ryzen 5 Quad Core – (8 GB/1 TB HDD/Windows 10 Home/4 GB Graphics) AN515-42 Gaming Laptop (15.6 inch, Black, 2.7 kg), which features a beautiful exterior^. It features a 15.6-inch high-def display giving you ample space for opening multiple windows and digital entertainment. 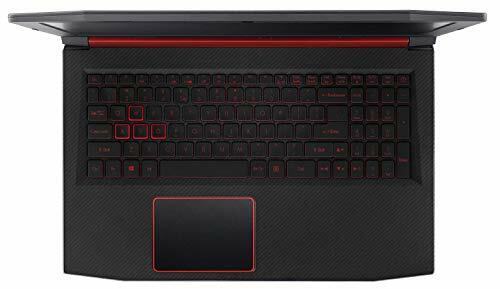 ^It’s powered by Enjoy smooth multitasking and excellent performance with 8GB installed RAM and 1TB HDD AND AMD RadeonTM RX 560X with 4 GB of dedicated GDDR5 VRAM. 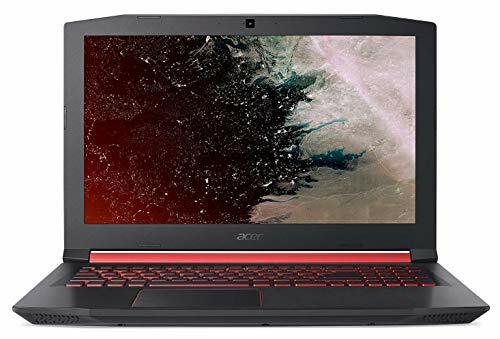 Buy Acer Nitro 5 Ryzen 5 Quad Core – (8 GB/1 TB HDD/Windows 10 Home/4 GB Graphics) AN515-42 Gaming Laptop (15.6 inches, Black, 2.7 kg) at the lowest price online.